Arranged by Jay Rouse. Choral. Sacred Anthem, Eastertide, General. Octavo. Medallion Music #10/5294MD. Published by Medallion Music (LO.10-5294MD). 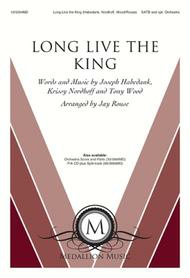 This energetic arrangement of the Joseph Habedank song makes a great service opener or closer. 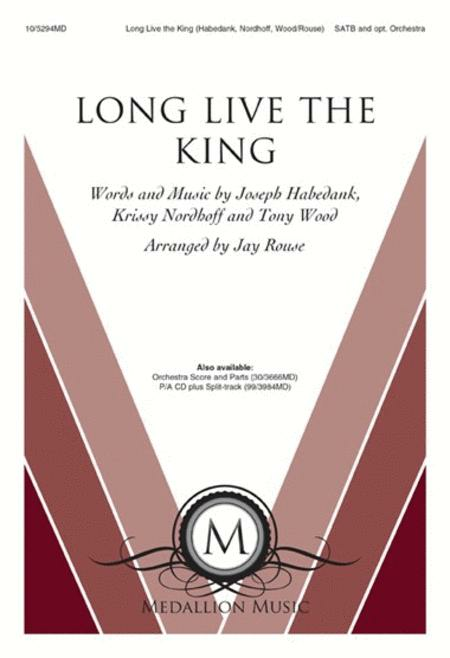 Suitable for Easter or anytime and including a full orchestration, this triumphant anthem brings the praise of the risen King to new heights!